(TibetanReview.net, Jun09, 2015) – With all its human rights report cards issued by governments, parliaments, intergovernmental agencies, and human rights organizations across the world being fundamentally negative, and with reports by the international media not any better, China has issued a white paper on Jun 8 to praise itself highly for what it claims are its “tremendous achievements” in its “human rights endeavors”. The Tibet issue is dealt with especially in the section which claims that ethnic minorities enjoy religious belief freedom. It says there are currently 1,787 venues for various religious worship activities in Tibet Autonomous Region, with 46,000 resident monks and nuns. These figures have remained the same despite reports in the recent past which said a number of monasteries and temples in Tibet had been shut down, with hundreds of monks and nuns having been expelled, for failing to prove their loyalty to the Chinese state and to the communist party which controls it. The white paper also says “Living Buddha reincarnation, a special succession system of Tibetan Buddhism, is respected by the state”, adding “there are 358 living Buddhas in Tibet (Autonomous Region).” What it does not say is that such “living Buddha” reincarnations could be recognized only under the supervision of and with the approval of the Chinese government leadership which does not believe in religion and bans its party members from having any religious faith. 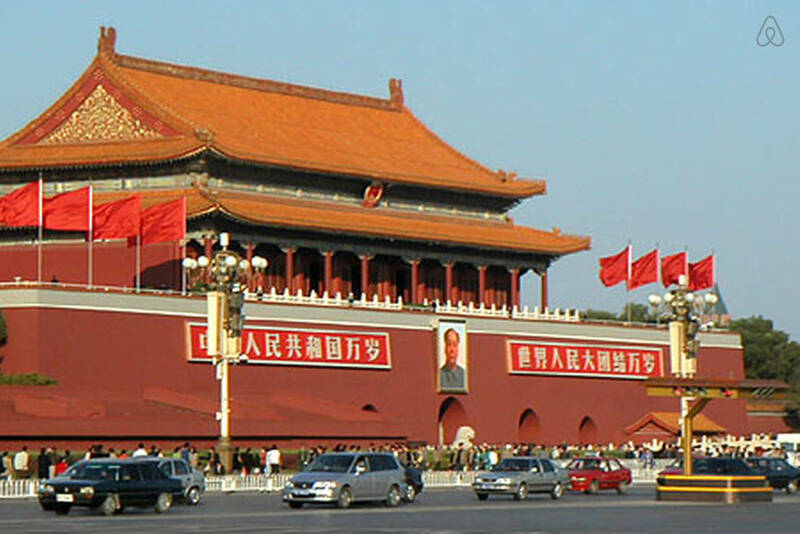 The white paper, titled as “Progress in China’s Human Rights in 2014” and published by the Information Office of the State Council, China’s cabinet, says the government guarantees a panoply of rights and freedoms to the Chinese citizens, especially after the Communist Party of China (CPC) leadership adopted a comprehensive plan to promote rule of law at a key meeting held in Oct 2014. However, the absolute power of the party and the absence of a judicial system independent of the party means that these rights and freedoms could hardly be considered guaranteed in any sense.